The free bee bags and explorer bags, interactives and the World Cultures family area gallery are always available and always popular with children. On the Tuesday there will also be an opportunity to handle genuine objects from the Second World War and from Tuesday to Thursday there are special activities. On Tuesday 26 May, parents, grandparents and carers with children under five years old can take a journey of discovery together and make collections-inspired creations. These Little Explorer classes run from 10.30 to 11.30am and are organised by The Creation Station. They cost £5 per child (£2.50 for siblings), E erinblake@thecreationstation.co.uk. On Wednesday 27 and Thursday 28 May, families with children can use the techniques favoured by Benedict Rubbra in the current Eye to Image exhibition to create their own artworks. A three-dimensional work is first created. This is then illuminated using a torches and coloured lights and used to inspire a painting. The drop-in activity costs £2.50 per child and runs from 10.30am to 12.30pm and 1.30 to 3.30pm. Tickets can be purchased on the day at the Garden reception. Adults are expected to stay with their children while they participate and must remain with them if they are under 8 years of age. 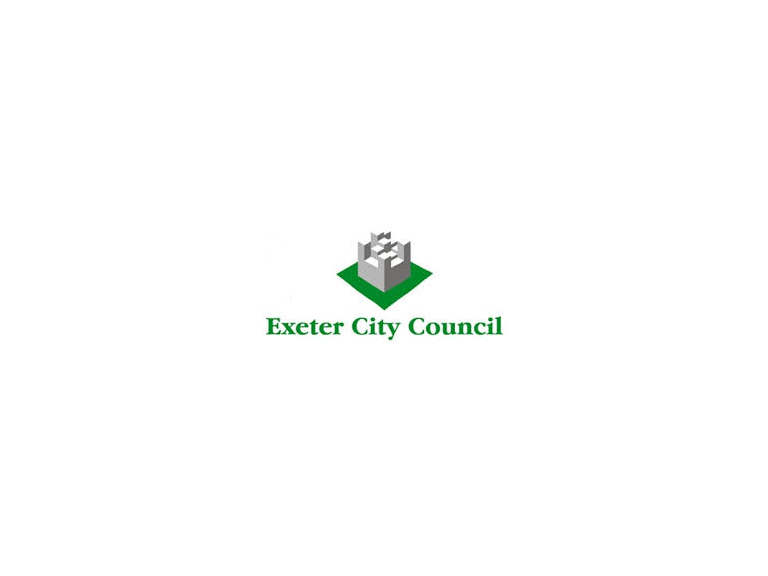 For more information contact Rob Mackenzie, Marketing Assistant, on 01392 265317 or robert.mackenzie@exeter.gov.uk, Steve Upsher, Media Relations Officer, on 01392 265103, or Ruth Randall, Audience Development Lead on 01392 265955. Awards and standards include Museum of the Year 2012, the Arts Council Designation Scheme, Devon Visitor Attraction of the Year 2012, Collections Trust Best Practice Award 2013, RIBA South West Special Award for Conservation and Building of the Year 2013, the Accreditation Scheme for Museums in the United Kingdom, Inspiring Learning for All, 2012 Silver Tourist Attraction Award in the South West and Trip Advisor Certificate of Excellence 2014.